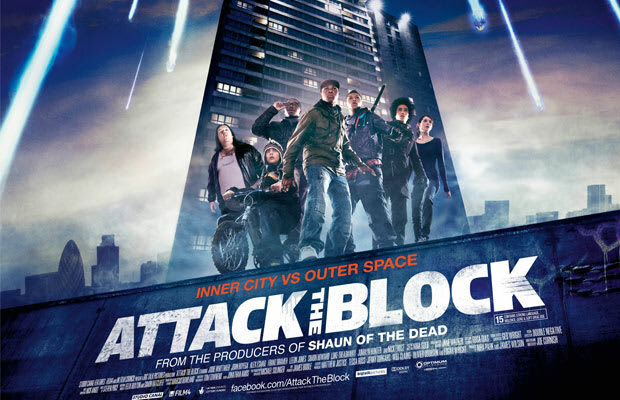 Some of us have already seen Attack The Block and we loved it, so we wanted to give you guys the opportunity to check it out. Before the movie officially hits theaters this Friday, you can come watch it with us tomorrow night in New York City. Sidenote: If you have already "Liked" our Facebook page, you can go here to submit your info for an invite.